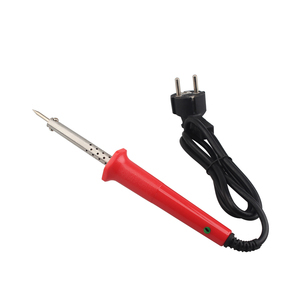 11 YRS Guangzhou Golden Hongfa Electronic Trading Co., Ltd.
40W long life tip soldering iron, high efficiency and safty soldering iron Feature: Item:soldering iron Type: Internal heating soldering iron Brand:Berrylion voltage: AC:220V Temperature: 300--450 degree P. W: 30--100W Packing: blister pack Qty:100 PCS N. W:16.5Kg DIMENSIONS:597x300x325 mm Current Size as below: No. 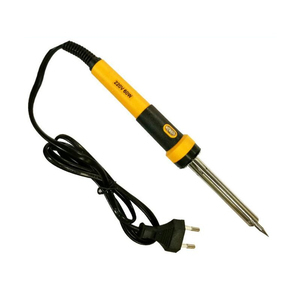 1 YRS Shenzhen SunRun Technology Co., Ltd.
1 YRS Shenzhen Vorves Electronic Technology Co., Ltd.
BAKU BK-459 hight quality long lasting ceramic type heater 40W for mobile phone electric soldering iron. 2. Fast warming, feel light 3. 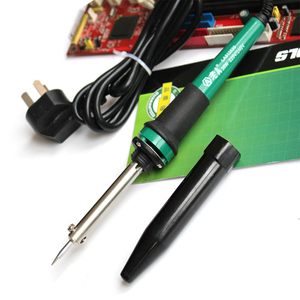 Constant temperature, temperature control precision, on the tin fast performance. 3. What's the advantage of your products9 A: 11 years of experience in production and sales,with independent brand complete variety of products of repair industry. 5. What about delivery day9 For sample with existing products, delivery within 3 days; and for customer order products in great quantity, 7 to 15 days. 11 YRS Guangzhou Yihua Electronic Equipment Co., Ltd.
2. Compact,light weight design with comfortable soft handle reduces operator fatigue. 3. 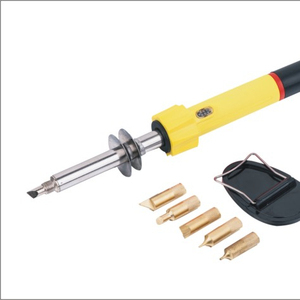 Equipped with long life soldering tip for greater efficiency and long service life. 4. Stainless steel barrel for better antirust capability,seamless welding. Item No. 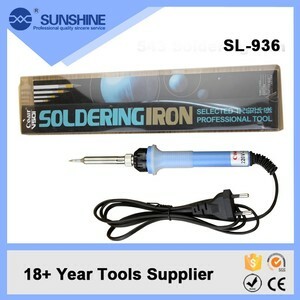 Alibaba.com offers 411 long life soldering iron products. 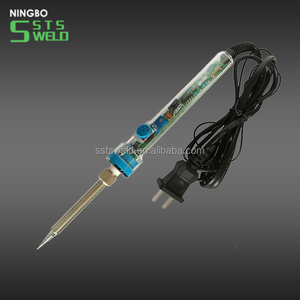 About 57% of these are electric soldering irons, 2% are other welding equipment. 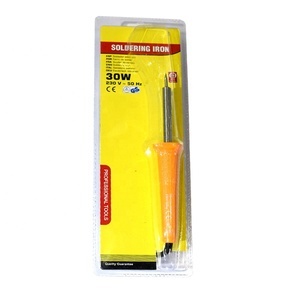 A wide variety of long life soldering iron options are available to you, such as free samples. 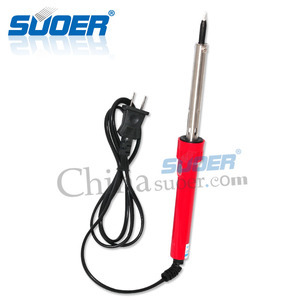 There are 411 long life soldering iron suppliers, mainly located in Asia. 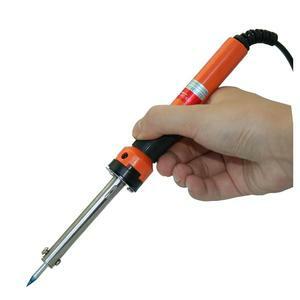 The top supplying country is China (Mainland), which supply 100% of long life soldering iron respectively. 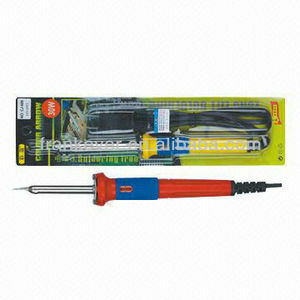 Long life soldering iron products are most popular in Southeast Asia, Mid East, and Eastern Europe. You can ensure product safety by selecting from certified suppliers, including 99 with ISO14001, 55 with ISO9001, and 1 with Other certification.